It’s amazing how quickly politicians forget. A few months ago, most of Washington was teaming with anger over a proposal by the Federal Communications Commission to insert federal bureaucrats into America’s newsrooms to act as monitors against “biased” news reporting. 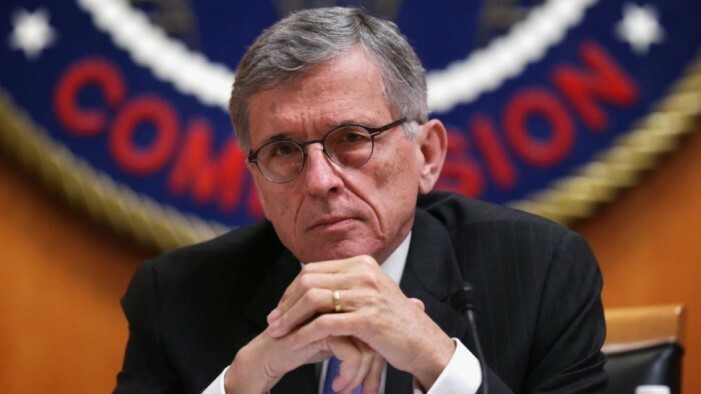 Now, the Senate is considering legislation that would give even greater power to the agency that has infuriated Republicans by overstepping its authority to extort parties to merger deals and to regulate the Internet. Perplexingly, Sen. John Thune (R-S.D.) is leading the effort. Thune has joined with liberal stalwart Sen. Jay Rockefeller (D-W.Va.) to author a package of provisions as part reauthorization of theSatellite Television Extension and Localism Act that would further expand the FCC’s ability to intervene and micromanage what should be private market negotiations between content creators and pay TV providers. In the initial draft of their legislation, the senators included a provision they dubbed “Local Choice,” which would have forced customers of cable and satellite companies to purchase their local broadcasting separately from their cable packages. Fortunately, that giveaway to the cable companies was too much cronyism for even the U.S. Senate to stomach and the provision was dropped. Nevertheless, there is plenty more where that came from. Next Story → Thou Shall Not Kill, Except In The Quran?